Ray Donley (1950) lives and works in Austin, Texas. 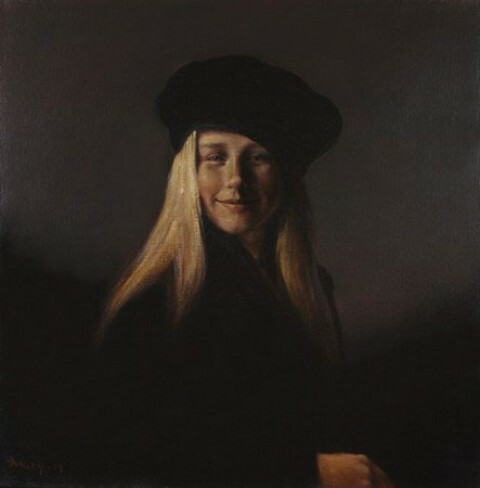 Museums, universities and galleries have been exhibiting his paintings since 1981. The figures in the paintings by Donley are reminiscent of the Old Masters and Donley calls them 'Los bienPerdidos', or the 'Profoundly lost ones'. Completely ignored by the avant-garde of the late twentieth century, the typical characters and faces who are deemed to belong to the past by others, find a new place in contemporary art. 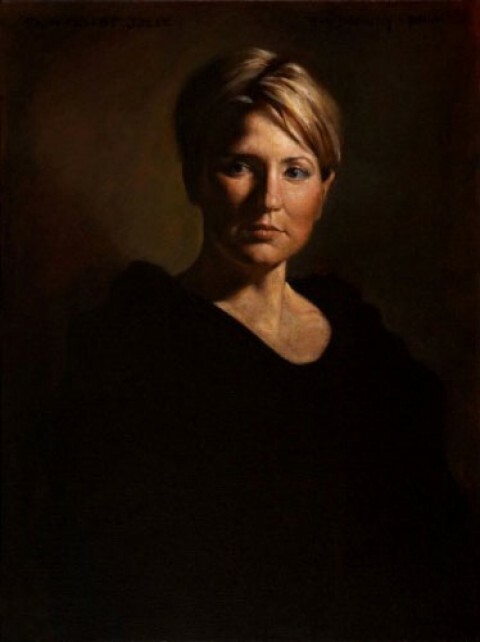 They are not specific portraits but Donley wants to depict characters and distinct faces. 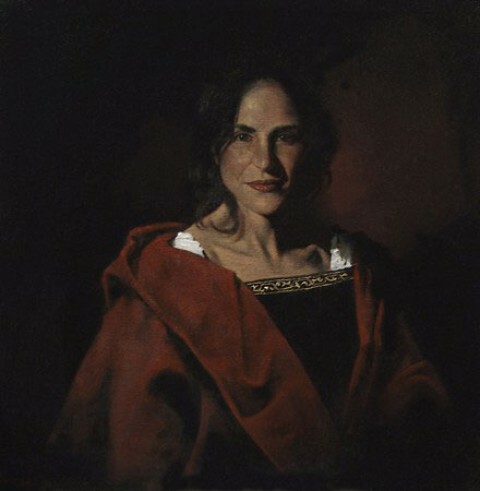 He emphasizes this in the titles of his paintings.This makes his work a combination of inscrutability and aristocratic beauty.Because of his reference to, and his vast knowledge of different artists like Michelangelo, Albrecht Dürer, and Edgar Degas, Ray Donley is often called a 'new old master'.